Google+ is the love child of search and social. When Google realized that Facebook wasn’t an aberration, anomaly or an afterthought it made its move. It created a social network that glued all its online assets together, collected social data and added social signals to its search algorithms. That glue cost them over half a billion dollars to design and develop. Google+ emerged from the Google lab womb with serious intentions. To stop Facebook having all the fun, fame and fortune. It collected demographic data that would allow them to target users with search ads that were user relevant. That’s called personalization. Others call it an invasion of privacy. It’s the synergy of social networks and search engines that makes users salivate with information that informs and inspires them. To create a Google plus account you needed to tell them your age, location, email account and other data that revealed your likes and dislikes. We also live in a digital data age that empowers us to express, publish and share. That reveals who we are and Google can use that to increase revenue and improve user experience. 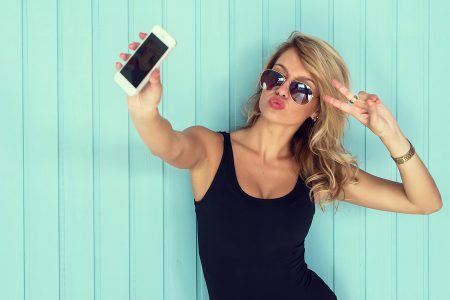 Social media has grown rapidly because the online global community has provided the audience, the tools and the ecosystem that feeds the social media beast. The beast needs daily multi-media content to discover, wrangle and curate for its attendant audience. To make sense of the data and allow brands to manage what could be described as extreme cat herding, you need social media management platforms. When social media emerged from the web primal mist it was raw and wild. Smart and savvy entrepreneurs saw an opportunity. Social media needed platforms for creating, managing and measuring the mayhem and buzz. Facebook with its longer history has many supporting platforms. Google+ is just starting to partner with providers that help it grow its community to add value to its users. Some of the third party partner platforms for Google+ include the following five social media management platform tools. Adobe Social is all about relationships. 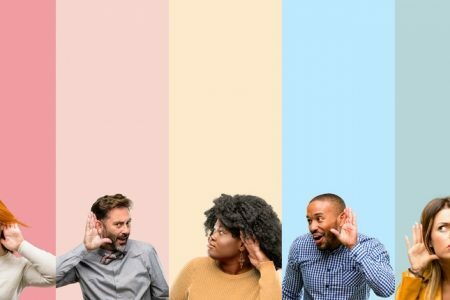 With the new Adobe® Social, marketers have a comprehensive solution to build stronger connections through content that’s guided by tangible data. 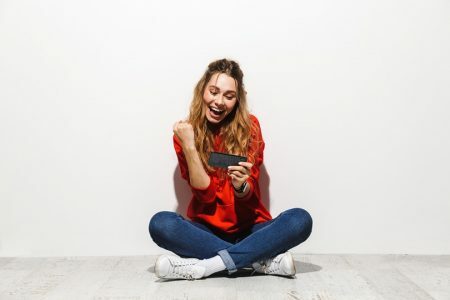 It allows you to create, publish, monitor and respond to conversations, measure results, and connect social activities to business results. Sprinklr is a disruptor. It doesn’t have a traditional pedigree but it has attitude. 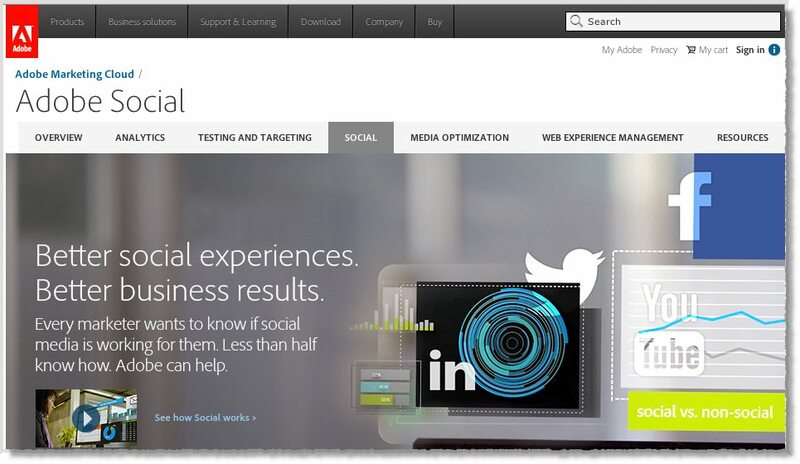 Want to manage your social media at scale from one place then Sprinklr is worth checking out. Engagor can monitor, analyze and measure engagement. It can manage specific Twitter accounts, Facebook pages, Linkedin groups, RSS feeds, Google+ profiles and Foursquare venues. Posts, interactions and growth statistics for these profiles are also monitored. 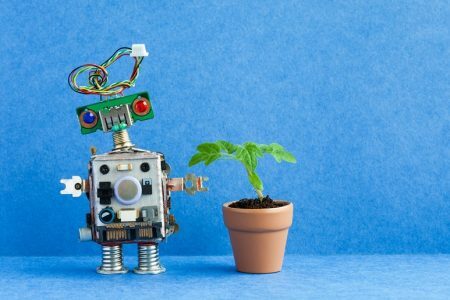 The Salesforce Marketing Cloud has had Radian 6 and Buddy Media in its toolkit for a while now. The feature set has been strengthened by the addition of Exact Target to its suite of products. The addition of Google+ as a third party partner platform makes its offering comprehensive. 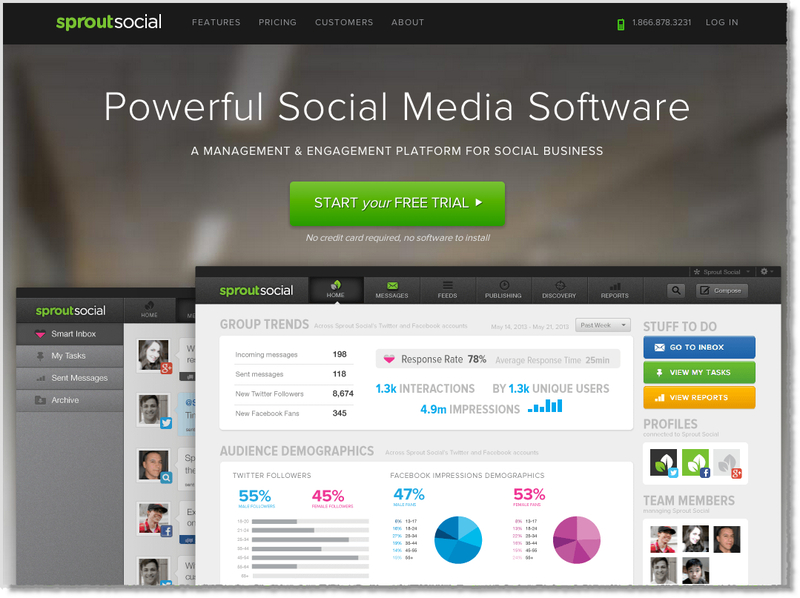 SproutSocial is also part of the third party Google+ page management partnership. Its features include managing publishing, engagement, monitoring, mobile, CRM and analytics. As Google+ grows, the platform supporting cast will continue to expand. 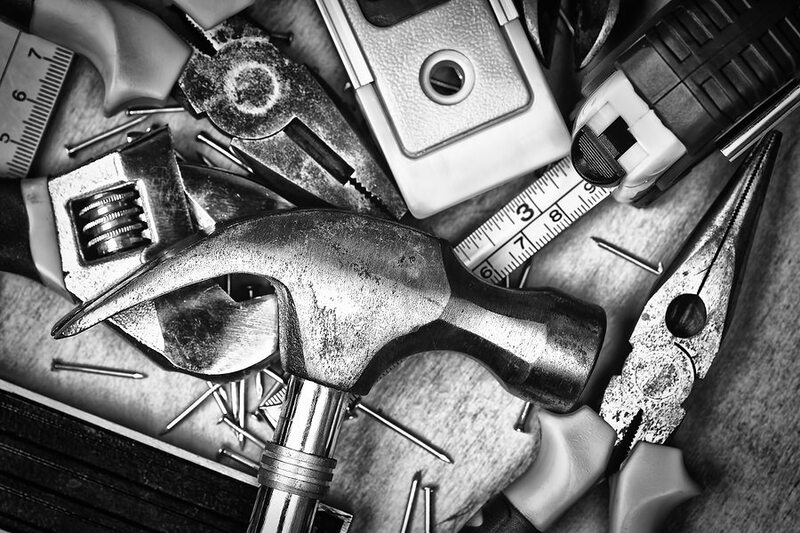 So what are five more Google Plus tools that should be added to your social media marketing toolbox? One of those time saving platforms for updating Google+ is Hootsuite which allows you to manage sharing to Google+. If you have a Google+ “Page” then it also allows you to update the page and also schedule updates. 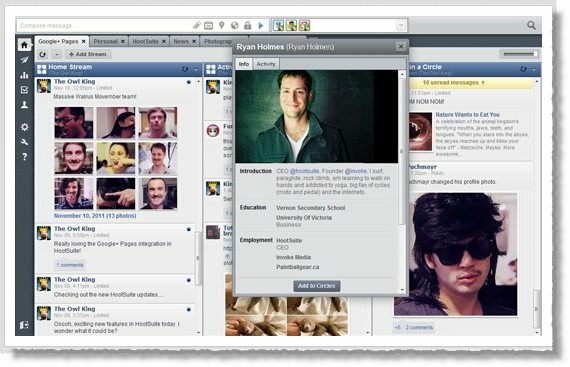 The integration of Google+ Pages allows brands to use HootSuite’s business-focused functionality for the following. The WidgetPlus widget allows you to show the visitors of your blog or website that you have a Google+ account. Therefor it’s a great opportunity to get in touch with your visitors! It also provides social proof by displaying your Google+ follower count. Want to identify users to follow on Google+ that the community values? 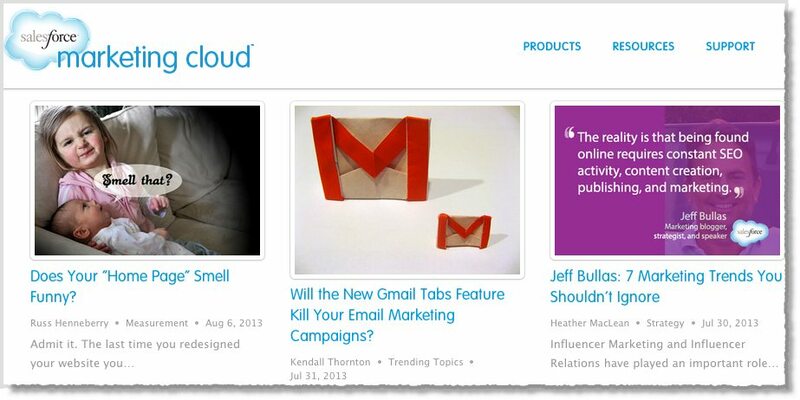 Then RecommendedUsers.com allows you to find and share the most interesting users and valuable content on Google+. 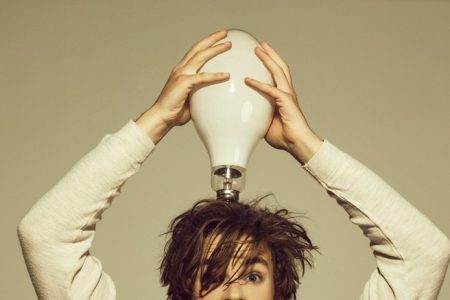 If you want to identify social media power influencers on Google+ then this tool can help you. 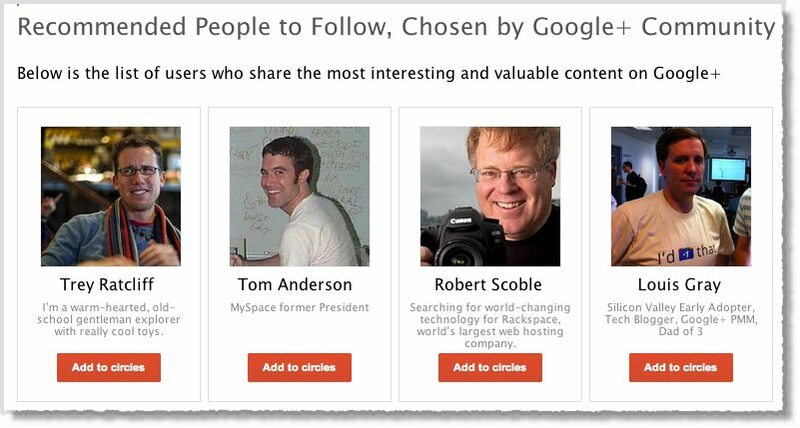 If you need to identify Influential users on Google+ then you ca use the PlusClout.com website. 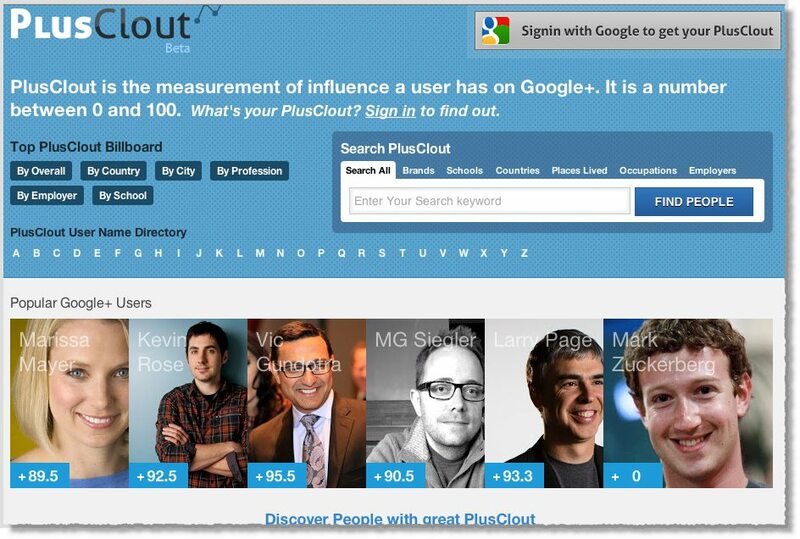 PlusClout is the measurement of influence a user has on Google+. It is a number between 0 and 100. How is PlusClout Calculated? Based on data they have crunched over 15 million public Google+ profiles and items shared including posts, comments and +1’s. The PlusClout score is based on numerous public variables like number of followers, frequency and volume of information sharing. Mix in some mathematics and you have a PlusClout score. Metrics are often built into applications but there are many that just focus on monitoring and measuring. Simply Measured is one of those tools that measures. Google+ is now one of the nine major social networks it collects data on and presents in a very visual format. What Google+ tools are you using? How effective is Google+ for your marketing? 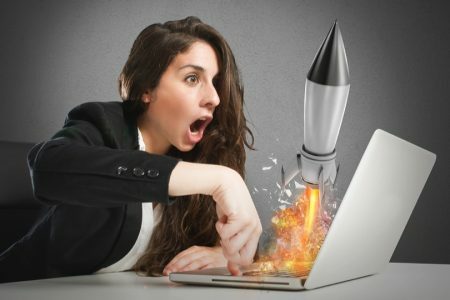 Is it driving traffic, increasing engagement? Look forward to hearing your insights and stories in the comments below.